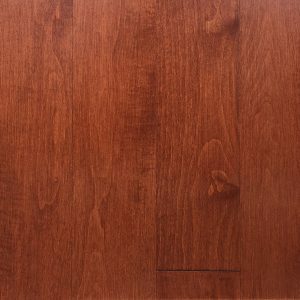 Our hardwood flooring Select & Better collection is made with top of the line Canadian lumber and it's 100% natural product. 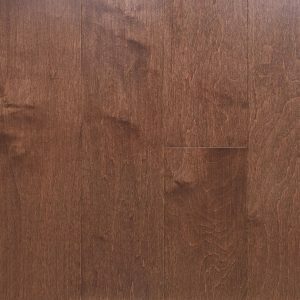 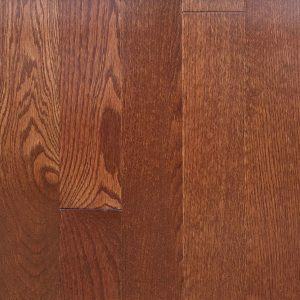 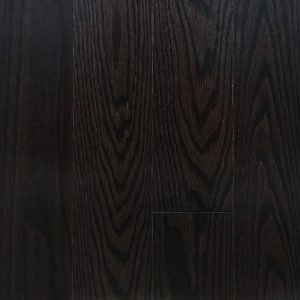 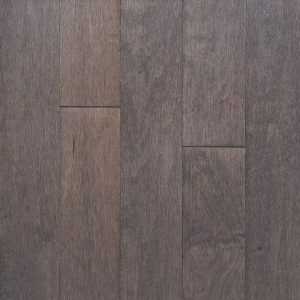 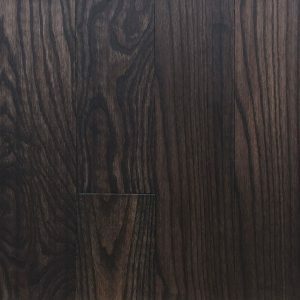 Hardwood Planet is providing colour matching to any samples customers request. 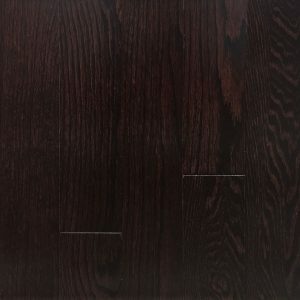 Tongue and groove profile. 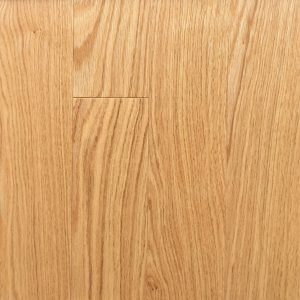 Microbevel on all 4 sides. 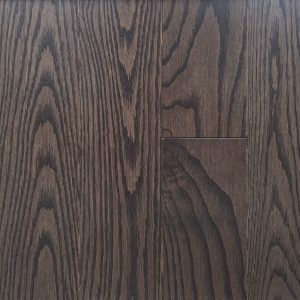 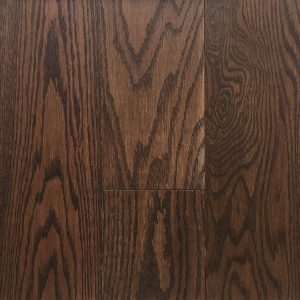 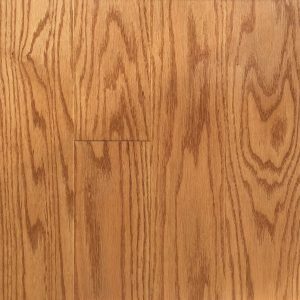 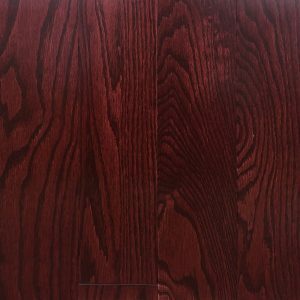 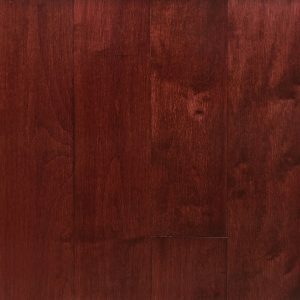 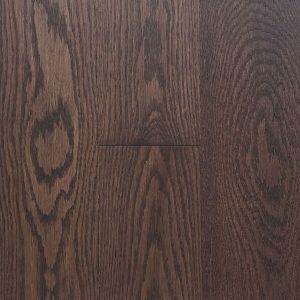 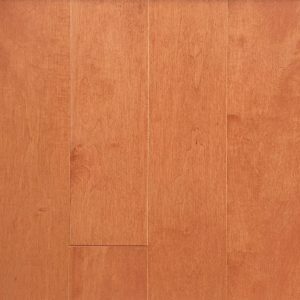 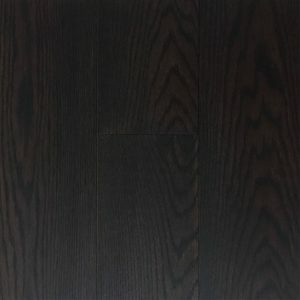 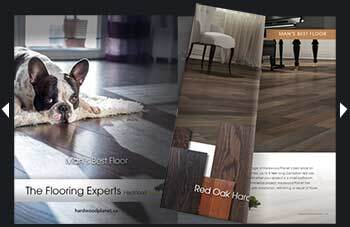 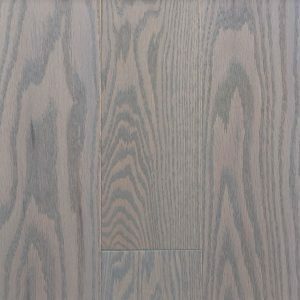 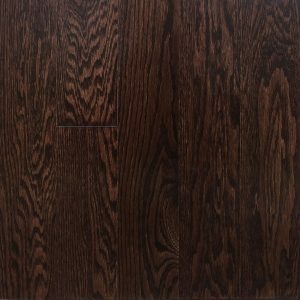 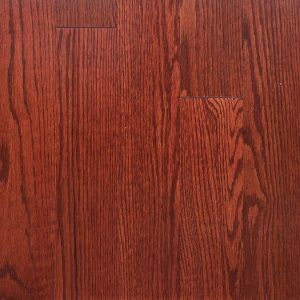 Canadian hardwood flooring manufacturer with 15 years of experience in flooring industry. 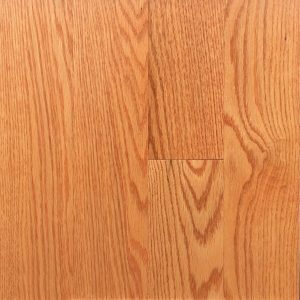 Our primary hardwood species: Red Oak, Canadian Hard Maple, White Oak, Pine, American natural walnut.